John Yeon's, The Shire, a 75 acre waterfront property in the heart of the Columbia River Gorge located directly across from Multnomah Falls. 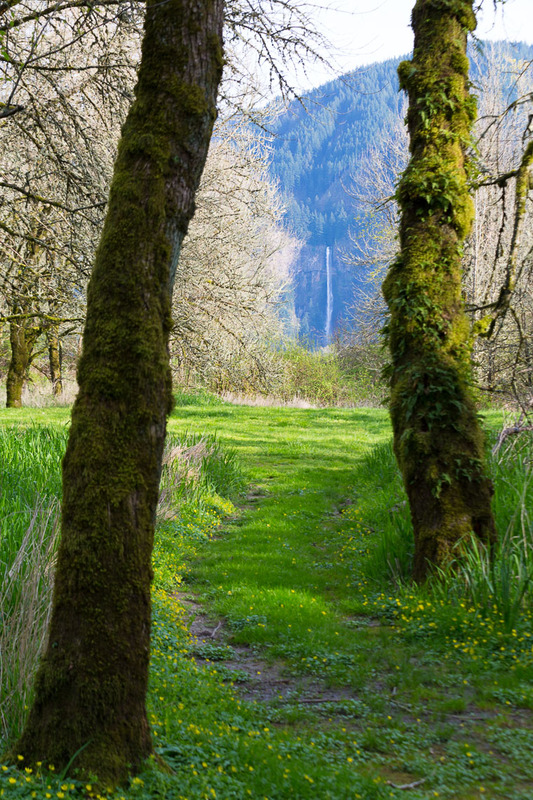 The Shire occupies a 75-acre waterfront site in the Columbia River Gorge directly across from Multnomah Falls. The Shire is a carefully designed landscape with a sculpted lawn, a series of meadows, wetlands, vista points, river bays, and walking paths which John Yeon created over a 25 year period. He purchased the property in 1965 to protect it from possible industrial development. The Shire is a center for Pacific Northwest landscape studies while being preserved as an example of landscape design. It provides an educational site for the study of landscape preservation, design, ecology, and management creating opportunities for individuals and study groups to engage in research and discussion of landscape architecture, planning, conservation and preservation issues associated with the Columbia River Gorge, the Pacific Northwest region, and the nation.